From the rear side cover: Before World War One, the militaries of all powers generally observed experiments regarding armoured cars with interest, but they demonstrated great restraint when it came to adopting them in their peacetime establishments. 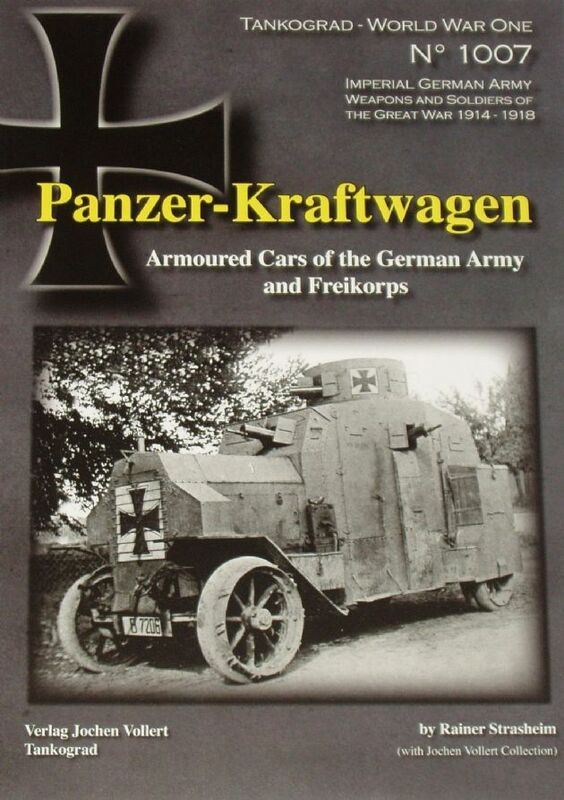 Thus, when war came in August 1914, none of the belligerent armies was equipped with organic armoured cars. This book is illustrated with 152 black and white photographs.